You know you are lost. 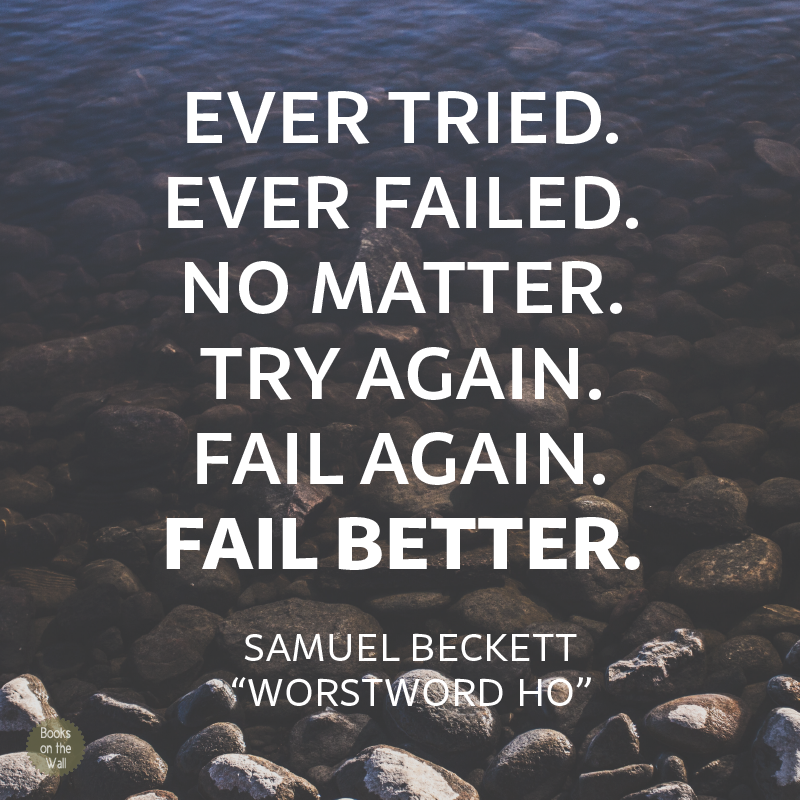 You try and you fail (and you do no to fail better, sometimes). The feeeling of frustration and rage against you hits hard. you need a touch of blush on your cheeks and a line of red gloss upon your lips. Reading through the following lines, I hope you will be fine and better; assertive and sympathetic; demanding and consistent. Do something crazy (without hurting anyone, please). for instance: send that famous letter asking Paris Hilton to be your business angel. Stay close to you. possibly with a spoon in your hand to insert randomly in a huge Nutella pot. Stop overthinking. things happen. the difference is how, along time, your answer will be. Discover what you really want. failing is an alert. you can discover yourself following the right path or not. so change your path. Surround yourself with people who know you just the way you want. I mean, you have to stay alone, for a while. then, not force yourself to be social. Undergo the cat-licking-syndrome. just three days allowed. (commiserate on yourself and on your fate and on your misfortune). Smile but do not deny. the easiest thing to do is not elaborating your sorrow thanks to the eye of people on you. At the end of these path you fill find another yourself or just yourself. Do not blame on you. You are thriving, not surviving. All you need is beyond your fears. my motto.